Hey y’all. We’re partnering with some of the companies that manufacture products we use, love and believe in to help to bring them to our community via the Pit and now online. 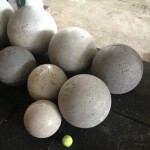 We have some cool PIT Fitness clothing, Brute Force Sandbags, Atlas Stones and a pretty thorough offering of Stronger Faster Healthier’s whey protein powders and omega-3 oils. 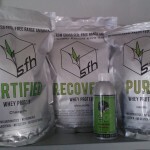 Stronger Faster Healthier (SFH) whey is some of the cleanest, most effective and tastiest whey protein on the market. No artificial ingredients whatsoever. SFH omega 3-oils are the most potent we have seen. You can’t beat real, all-natural nutrition. 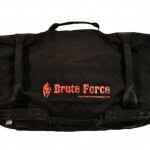 Full details of the contents of each product are available in the store. 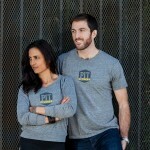 We are looking forward to your feedback and please holler at us with any questions.